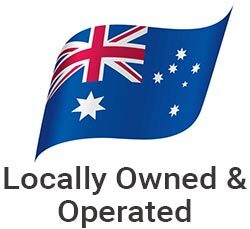 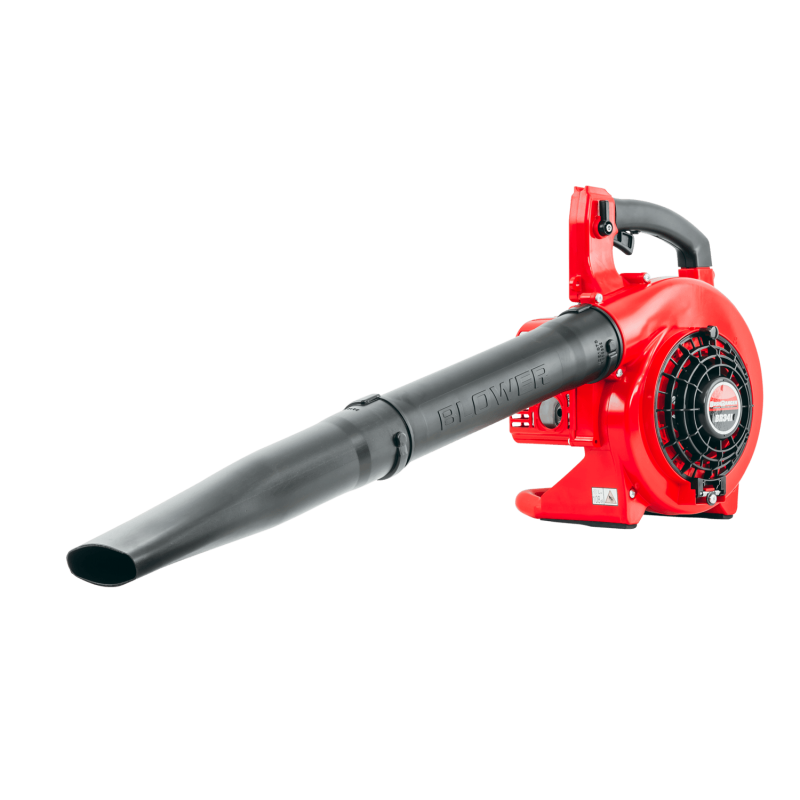 Overview: The Bushranger BR341 Blower is a powerhouse tool designed to maximise productivity by combining power, lightweight and durability..
Overview: Easy to operate and capable of tackling any job. 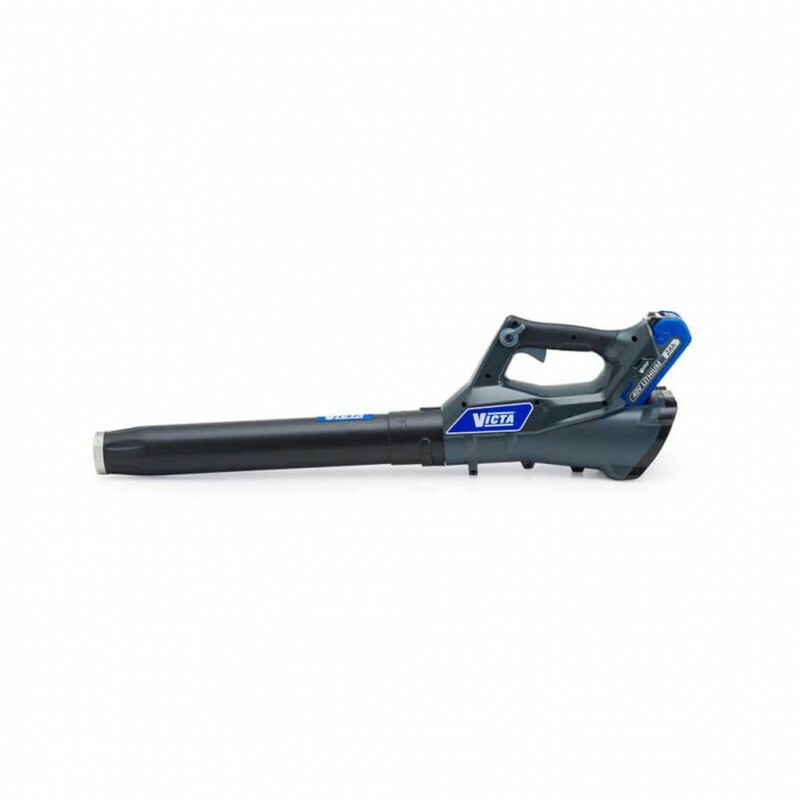 Armed with a heavy-duty metal mulching blade and a comfortable anti-vibration ru..
Overview: A welcome addition to the Bushranger™ stable. 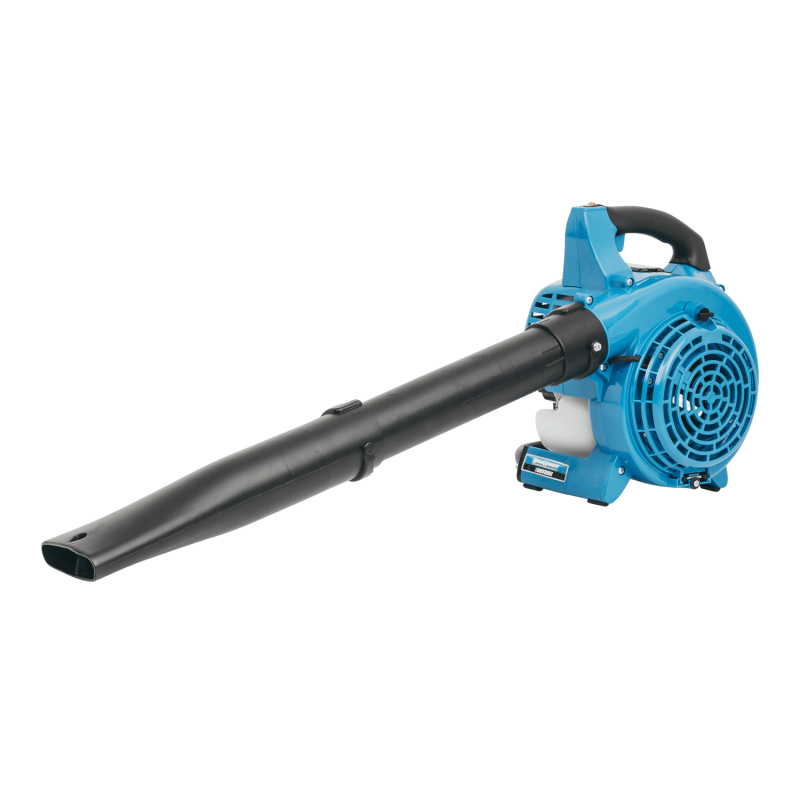 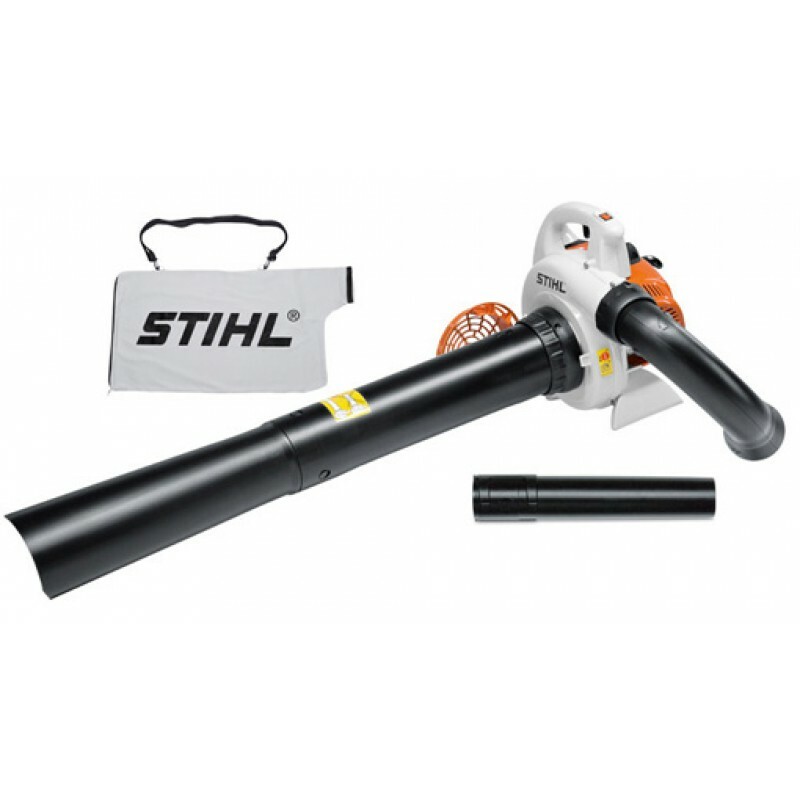 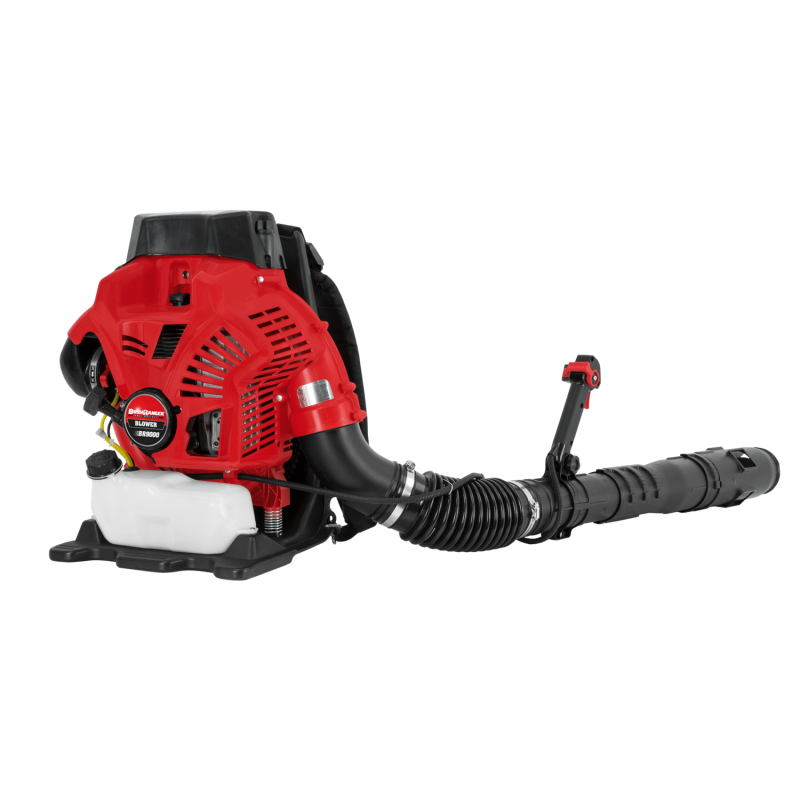 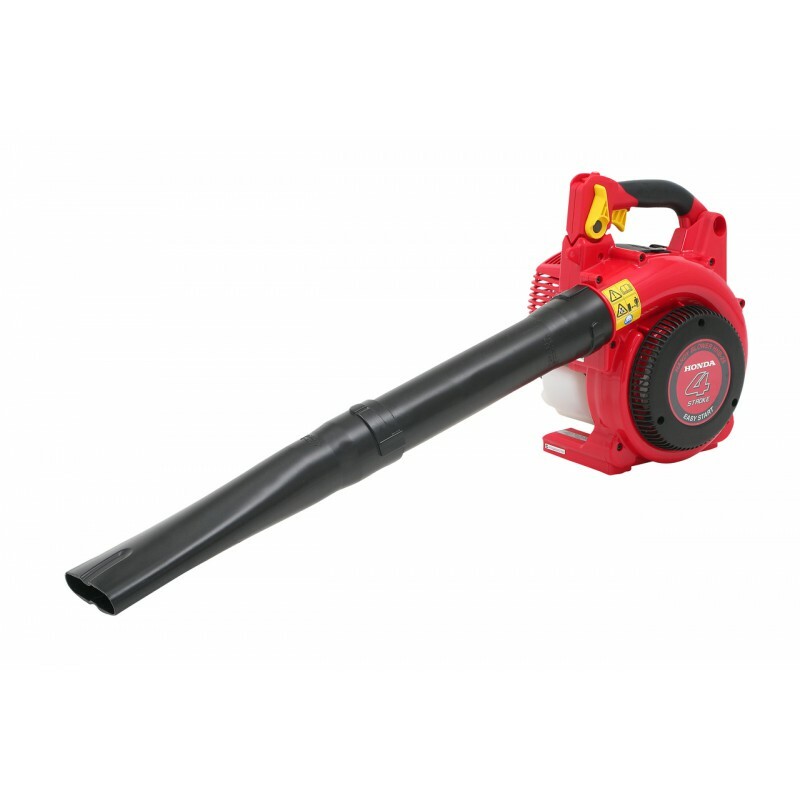 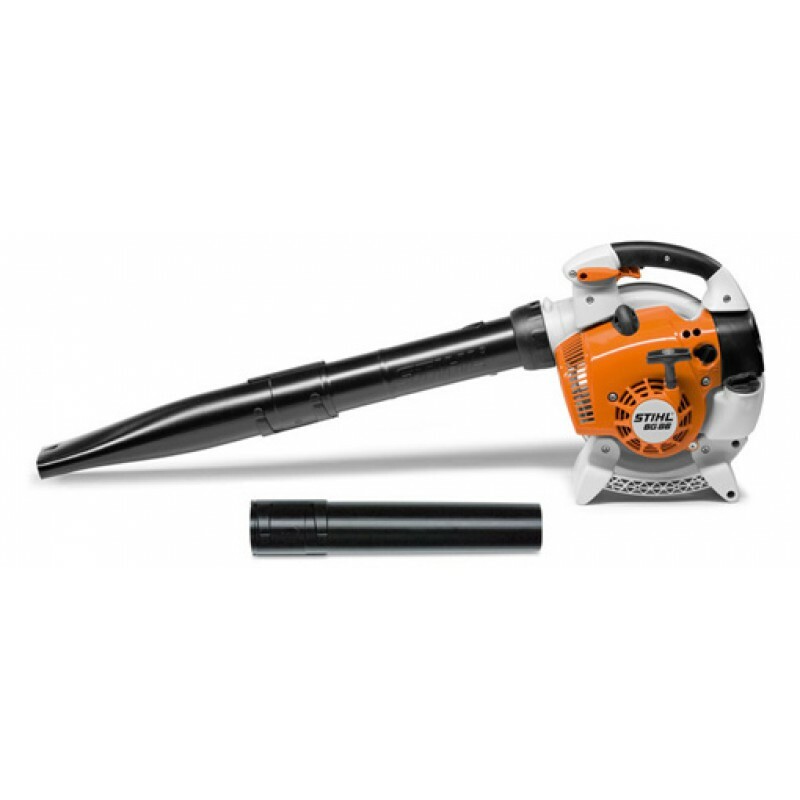 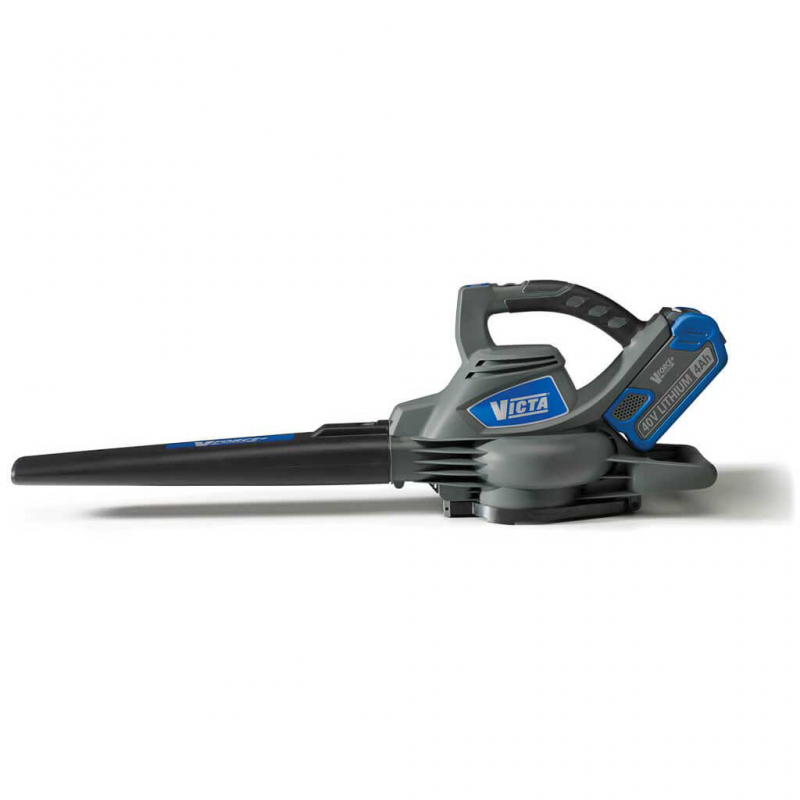 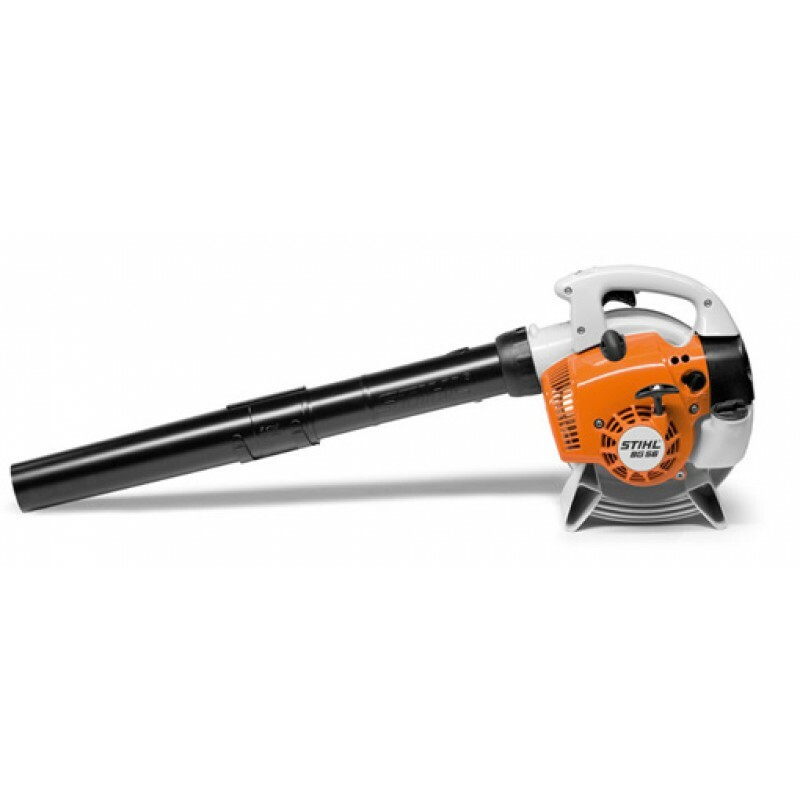 This commercial backpack blower is high powered, lightweight and packed with featur..
Overview: The VICTA Axial Jet Blower brings VForce+ technology to lithium ion lawn and garden equipment. 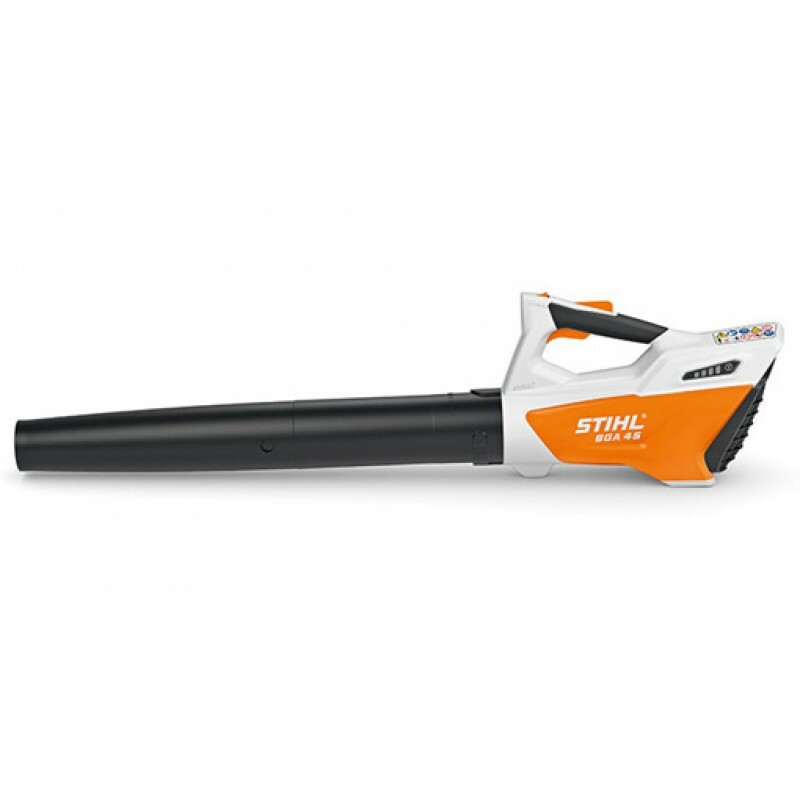 The lightweight and streamlin..